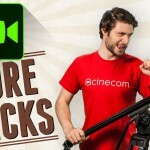 There are so many cool things that you can do with a slider and the guys over at Benro decided to share a few neat tricks with us that you might enjoy. 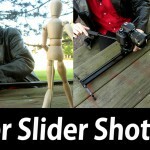 There are so many cool things that you can do with your slider. 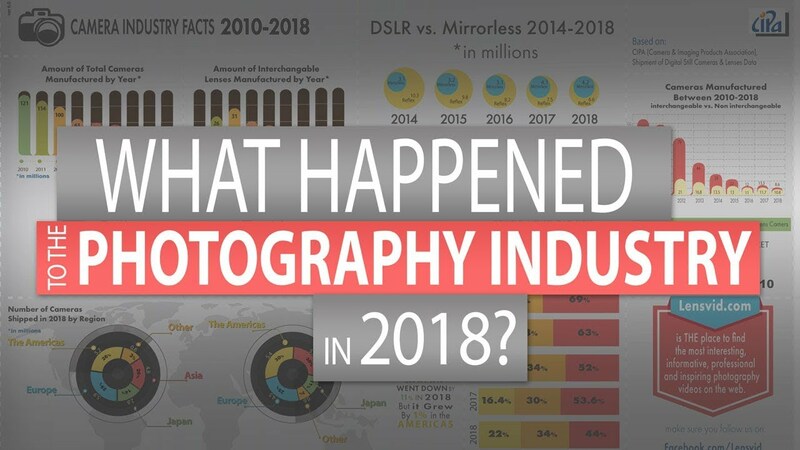 This video will bring you 6 of those – enjoy! Eye to the sky – shoot from the floor upwards with your camera facing 90 degrees upward. 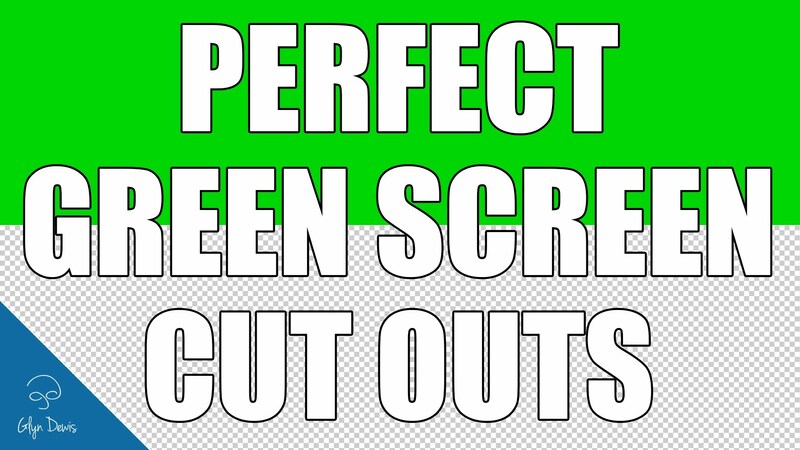 Arc reveal – tilt the slider up or down and pull the camera forward or backwards at the same time. Low shot – position your slider upside-down on apple boxes or any other set of equal height objects on both sides that can hold the slider. 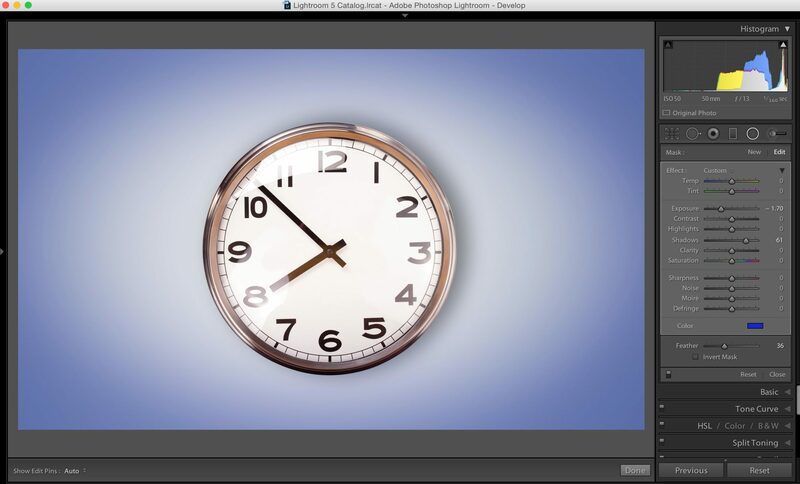 Shoot and turn the image in post production. 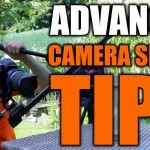 Angled shot – tilt the slider 45 degrees but make sure your camera is parallel to the ground and pull up. 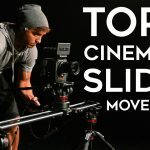 Top down slider shot – put your slider above your talent or subject (with two tall tripods or light stands) and do a slide (a tilt screen/external monitor and a motorized slider will make this much easier). 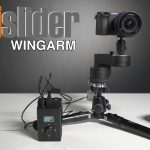 Slider “Steadicam – this is the most complex trick – you will need a slider, monopod, a light stand with wheels and some good stability and technique to move the camera with the slider as your talent walks or runs by and track him or her (walking out the door for example), but the result can be really cool if you nail it. 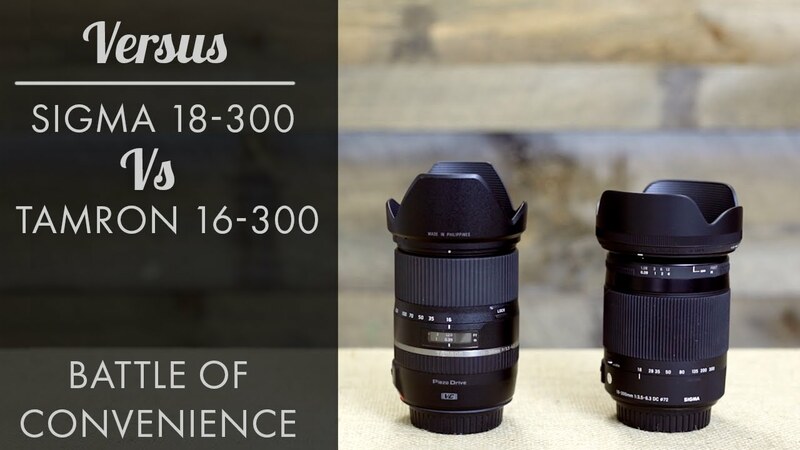 This is not the first time that we share with you useful tips and tricks for creatively using your slider. 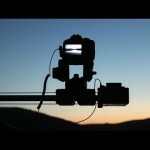 In the past we also published “5 Creative Camera Slider Tricks” with Jordy Vandeput that you might want to check out. 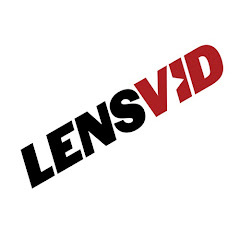 You can watch more HDSLR and video techniques on our dedicated HDSLR channel here on LensVid. 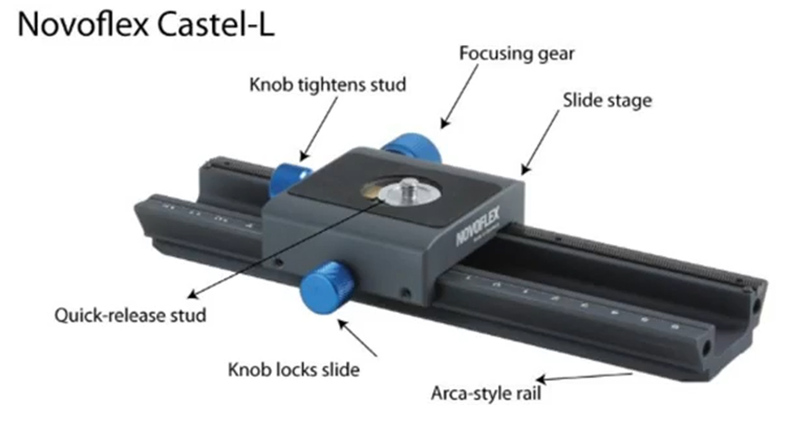 If you want to check more innovative sliders you can do so on our dedicated slider subsection.